Recently, we revealed the list of our Direct Booking Summit: Americas speakers – the top representatives of such industry leaders as Skyscanner, Four Seasons, TripAdvisor, RLH Corporation, Choice Hotels International and many others. Triptease (T): We are delighted to have you on board! 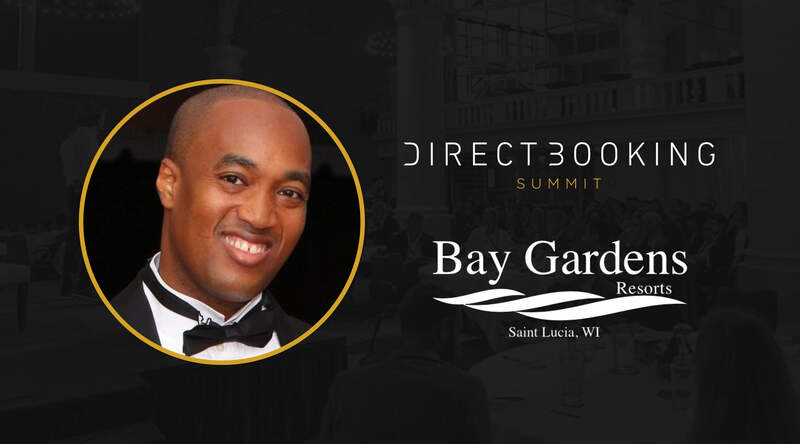 How are you feeling about attending and speaking at the Direct Booking Summit? quite an ambitious one: it covers just about everything! I'm really looking forward to it! T: What can attendees expect to learn from your panel about unlocking the potential of every acquisition channel? S: The Caribbean as a region is heavily tour operator and OTA dependent, but we have managed to increase our direct business to almost a half of our total revenue! We did it while still maintaining strong relationships with OTAs and tour operators. They are, of course, still an important part of the equation, especially for our clients from Europe. During the panel discussion, I will reveal how we have managed to grow our direct bookings online and offline, and how it impacted our business overall. T: What are your thoughts on the Direct Booking Movement? S: I think the movement is essential for giving the power back to small hotel owners. We are the best at managing the client relationship, and while we can't ignore tour operators, our best long-term clients are those who have a direct relationship with us. T: What is Bay Garden Resorts’ main goal for 2018? S: To continue to grow our direct business to a point where it makes up 60%+ of our total revenue. T: What are the main challenges you face? S: One of the challenges we are currently facing is the cost of airfare into St. Lucia, which is part of the reason why many visitors opt to book packages with tour operators or OTAs. We also encounter serious challenges with respect to accurately and reliably attributing revenue to our various campaigns. Quite often it takes a combination of campaigns to generate a direct booking. Attribution models have gotten more advanced but also more confusing. Multiple campaigns take credit for the same booking. This becomes a challenge when deciding how to distribute our limited marketing budget among the various campaigns. T: That’s a tough one! We hope that the insights from other hoteliers at the Direct Booking Summit will help you work on resolving this challenge! One last question… Which other speakers are you looking forward to hearing from at the Summit? S: Wow! That's a tough choice. All of them, but the session I'm most looking forward to is the Panel Discussion: Booking engines — 2018 trends and updates. We've tried about half a dozen booking engines, and while they outperform the OTAs in volume, they all fall short in functionality and ease of use compared to Expedia and Booking.com. I'm really looking forward to hearing what's new in this area! 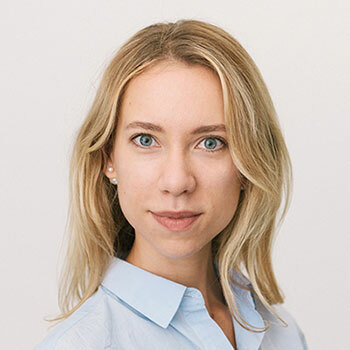 We agree with Sanovnik: this Direct Booking Summit is not to be missed! The agenda addresses the biggest challenges in hospitality industry. We can’t wait to welcome the hotelier community at the most significant direct booking event of the year on October 3-4 in Dallas. The number of seats is limited! Book yours now.